I’m sure there are others who have come up with this idea but I thought the Hip Hip Hooray kit as pictured ..would make a fab mini album! I had a couple of hours to spare on Saturday so this mini album took me 2 hours from woah to go! Something, I probably couldn’t achieve if I made everything from scratch. 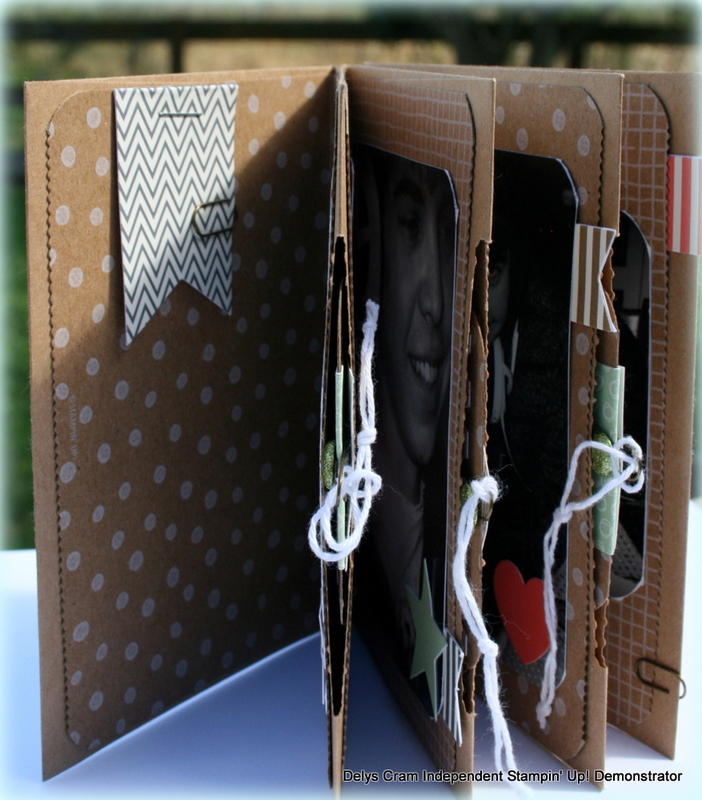 This envelope album is quick to do and whats better is that I’m giving you a free tutorial to make it…read on! 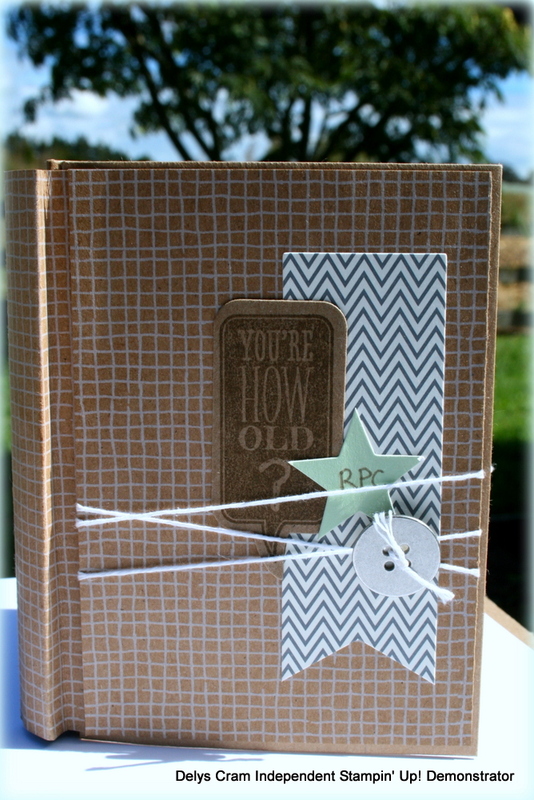 All of the supplies I used were in this card kit (which retails for $38.95 in NZ…you can order one from me today!) You could possibly get 3 mini albums out of this kit. I used a few extra things in the decorating eg brads and tools. Heres a collage of the insides. 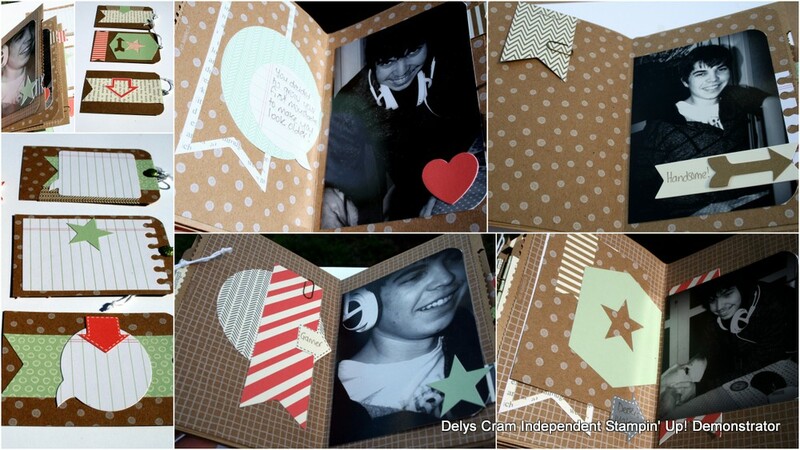 Hip Hooray Designer Card Kit Mini Album by Delys Cram..it is 2.44MB as its full of photos. 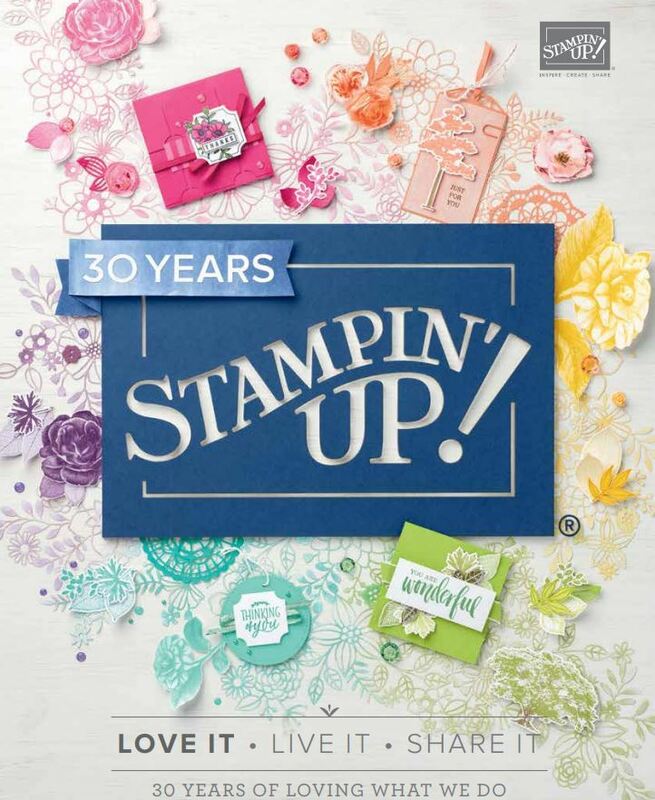 Any Questions about it or to order your Hip Hip Hooray kit, Email me here. Fabulous project Delys. Thanks so very much for sharing the tutorial. I had envisioned an envelope album for this kit when it came out but you’ve taken it to a whole other level. Love it! Thanks too for introducing me to a new term…Sharemilker. Very cool concept. Thanks Delys for sharing that fab mini! You are so clever…and generous. Guess what I will be doing tomorrow? I can’t wait to make one. 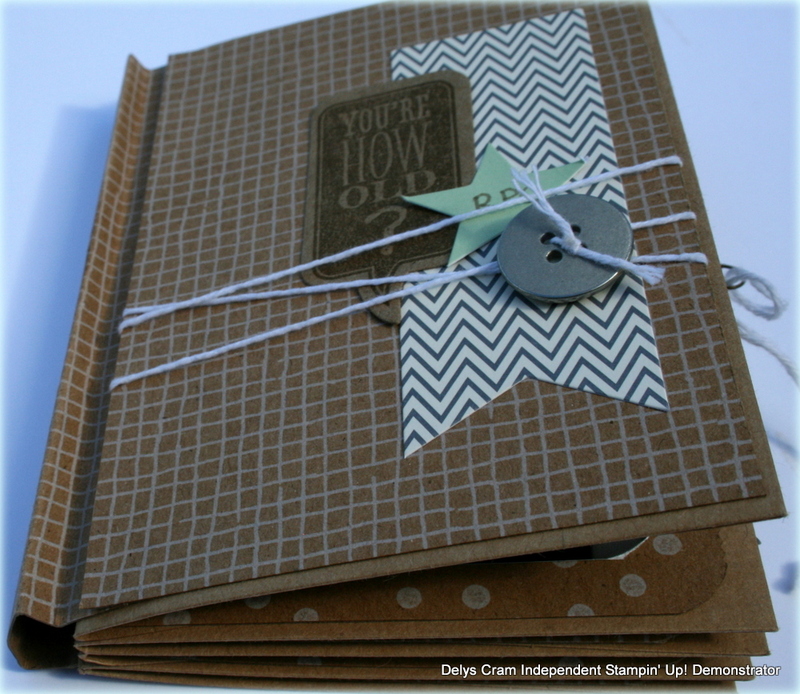 This is so clever Delys and thank you for sharing the directions! Thank you all for your lovely comments, both here, facebook, pinterest and Stampinconnection. Thank you for sharing this wonderful idea!! Off to make one!